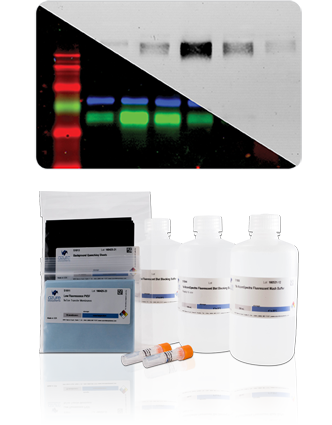 Reagents and imaging systems for your western blotting workflow. 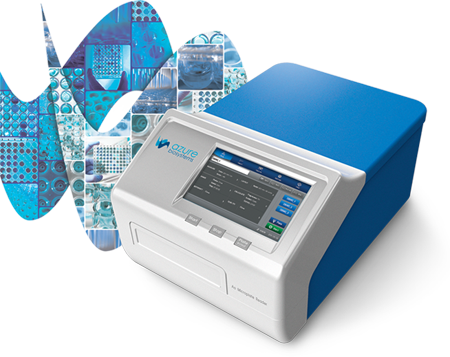 The SAPPHIRE BIOMOLECULAR IMAGER offers unparalleled flexibility with excellent sensitivity and image quality for all your imaging needs. 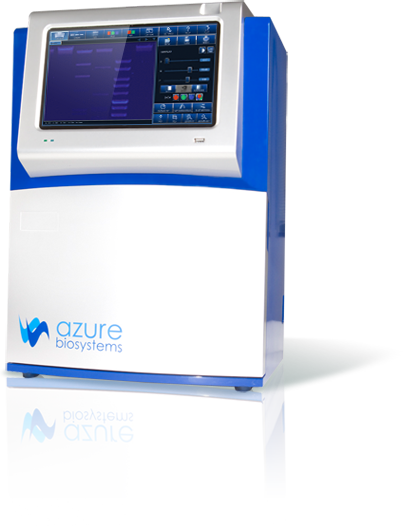 The Azure c600 lets you select the chemistry that’s right for your experiment. Chemiluminescent or Fluorescent (Visible and Infrared). The choice is yours. 96 well assays just got easier. ...all at the touch of a finger! 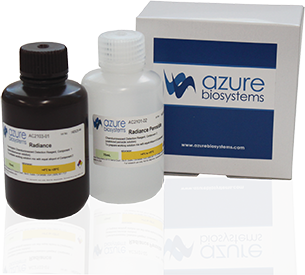 Azure Biosystems offers a complete selection of reagents for both chemiluminescent and fluorescent Westerns. 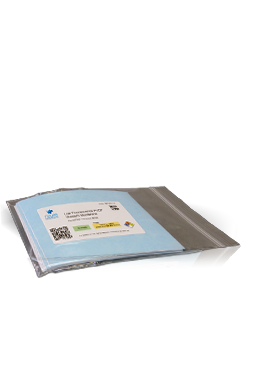 Azure has your Western blotting needs covered. We build innovative, high-performance imagers and reagents designed to streamline life science workflows and accelerate scientific discovery. By focusing on how scientists work and identifying key areas where technology has limited productivity and efficiency, we have been able to develop instruments and reagents that go beyond incremental improvements to significantly impact the quality and pace of scientific achievement.